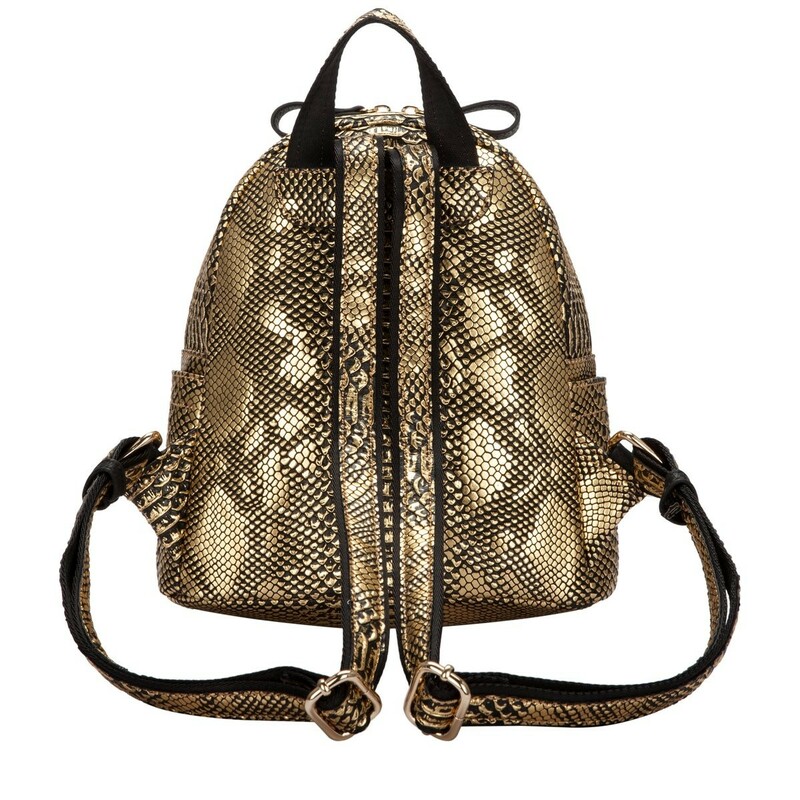 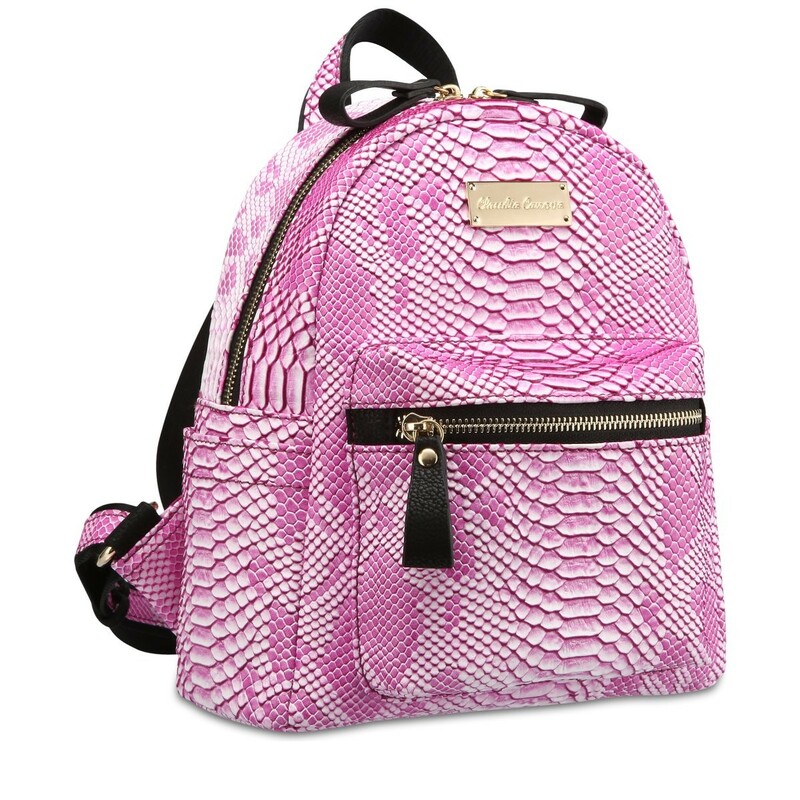 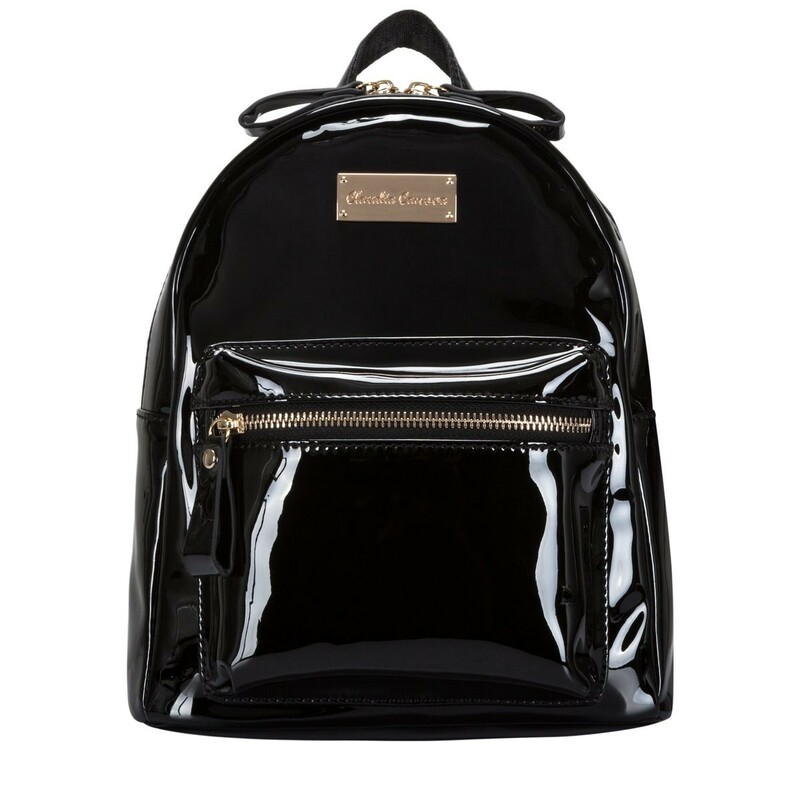 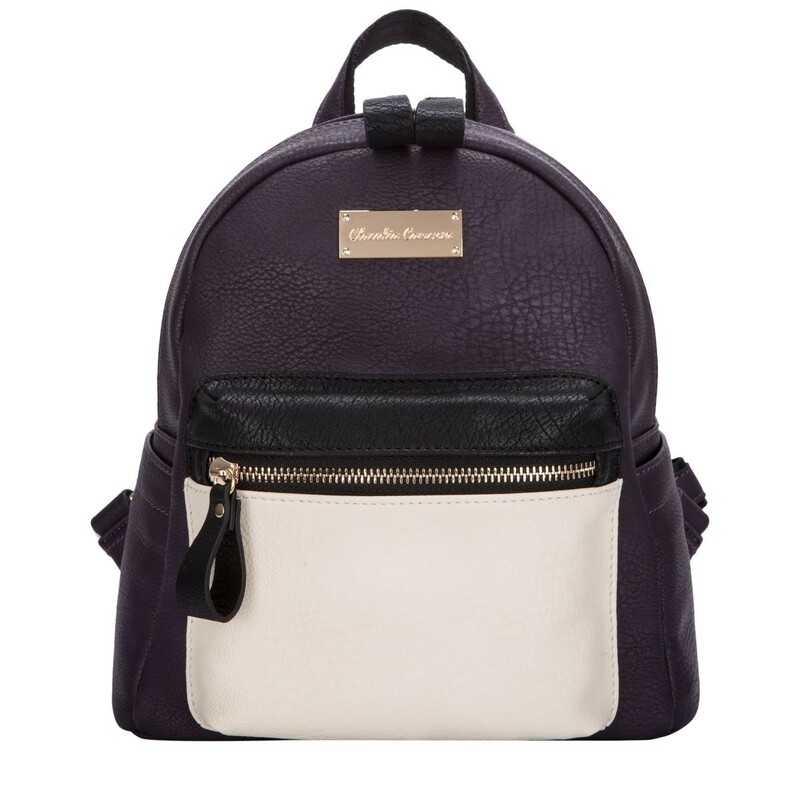 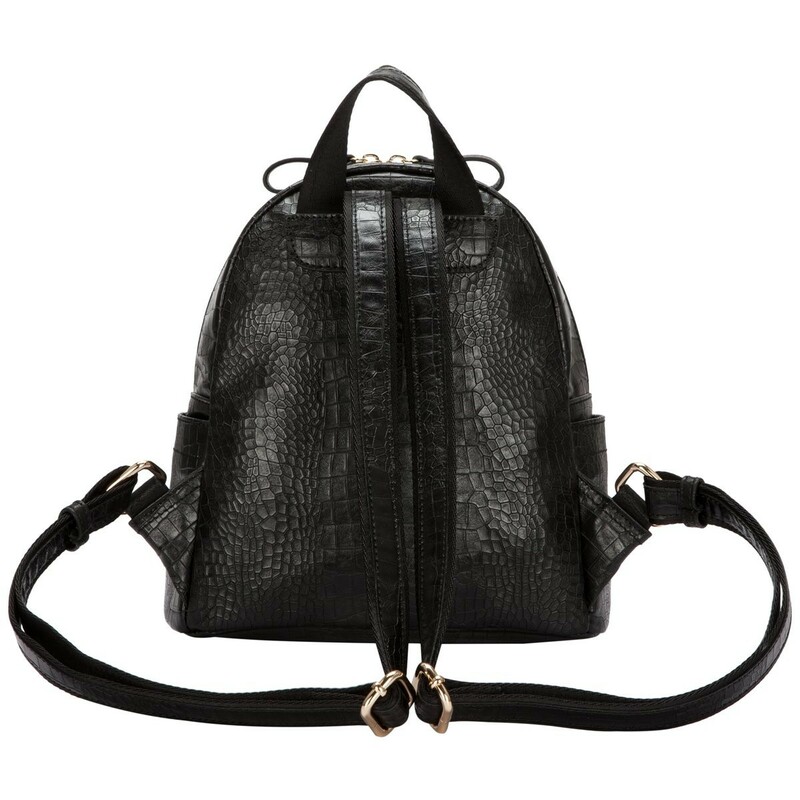 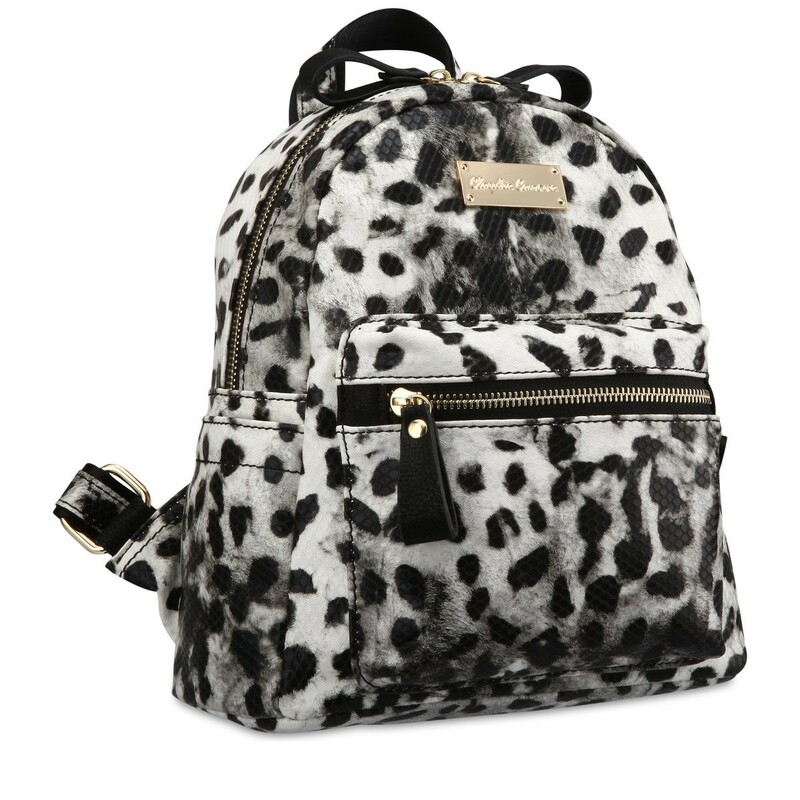 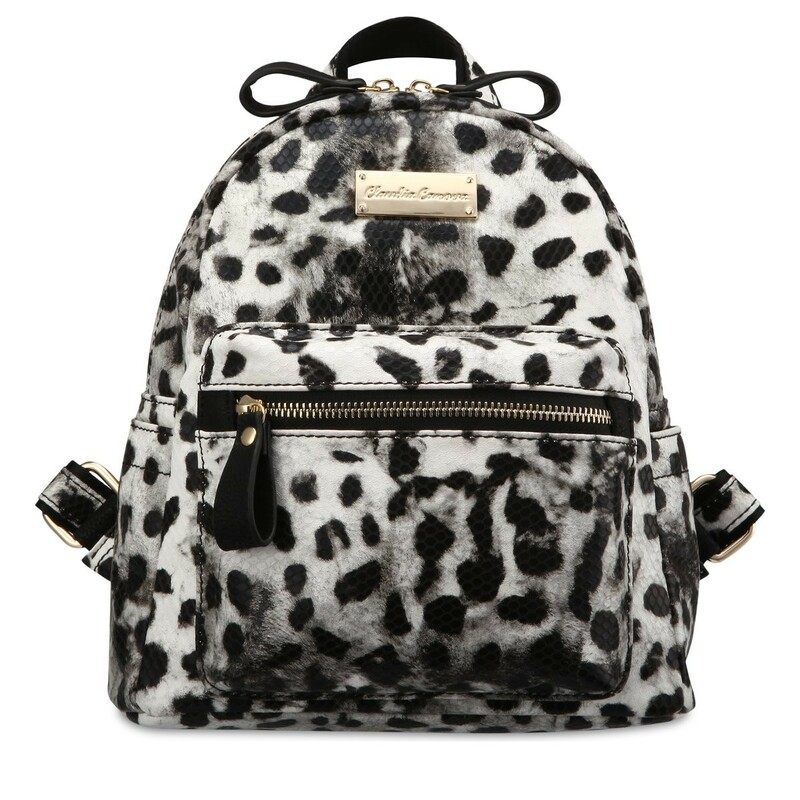 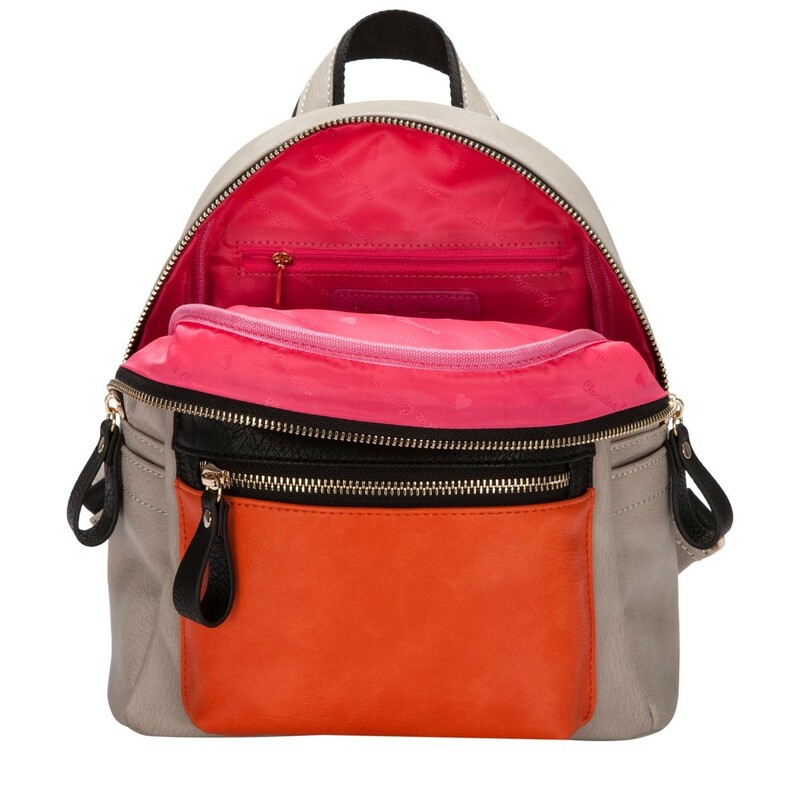 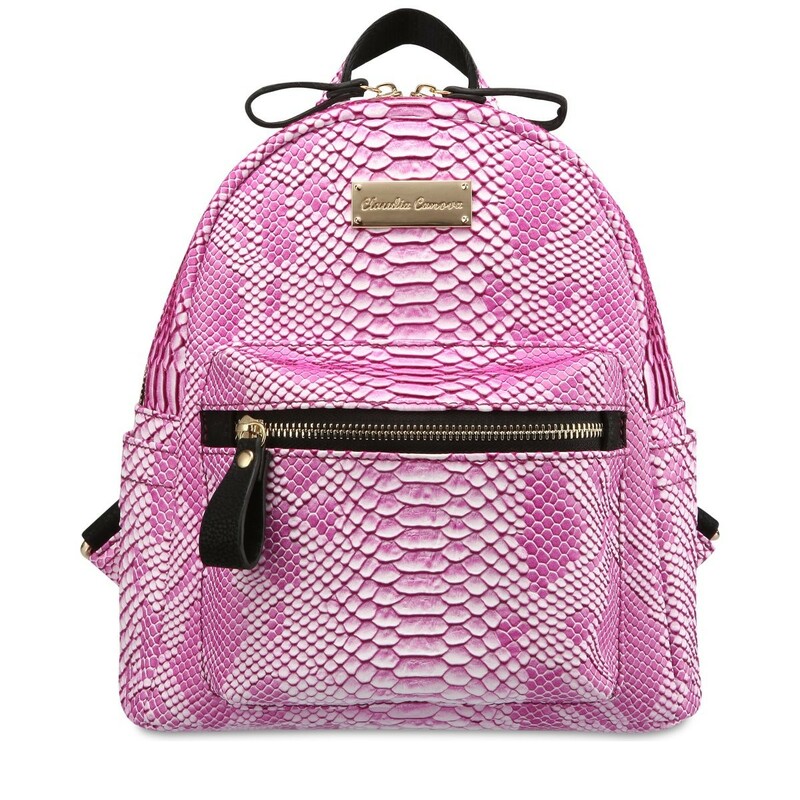 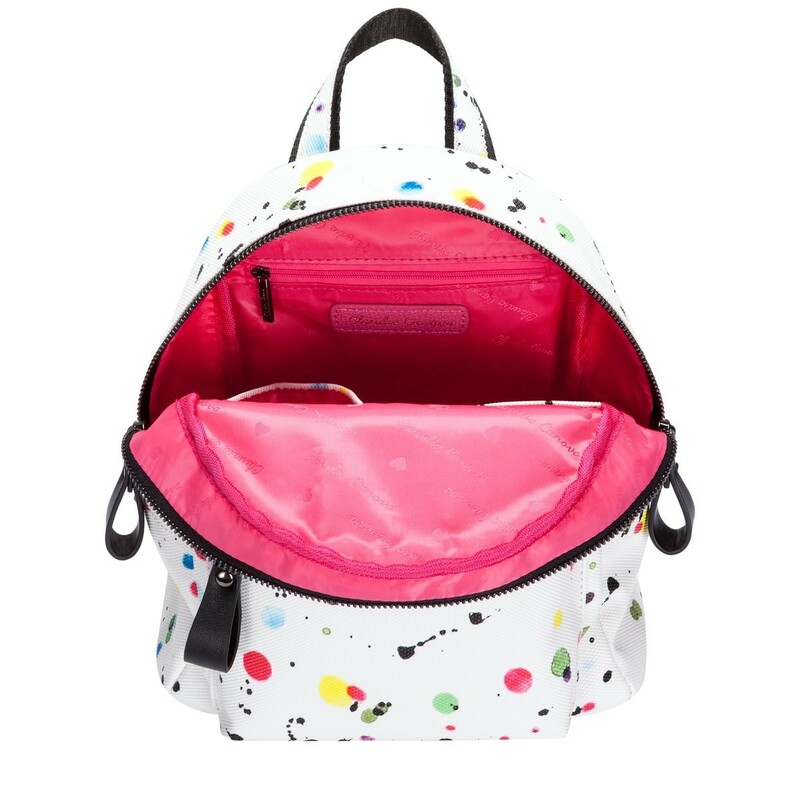 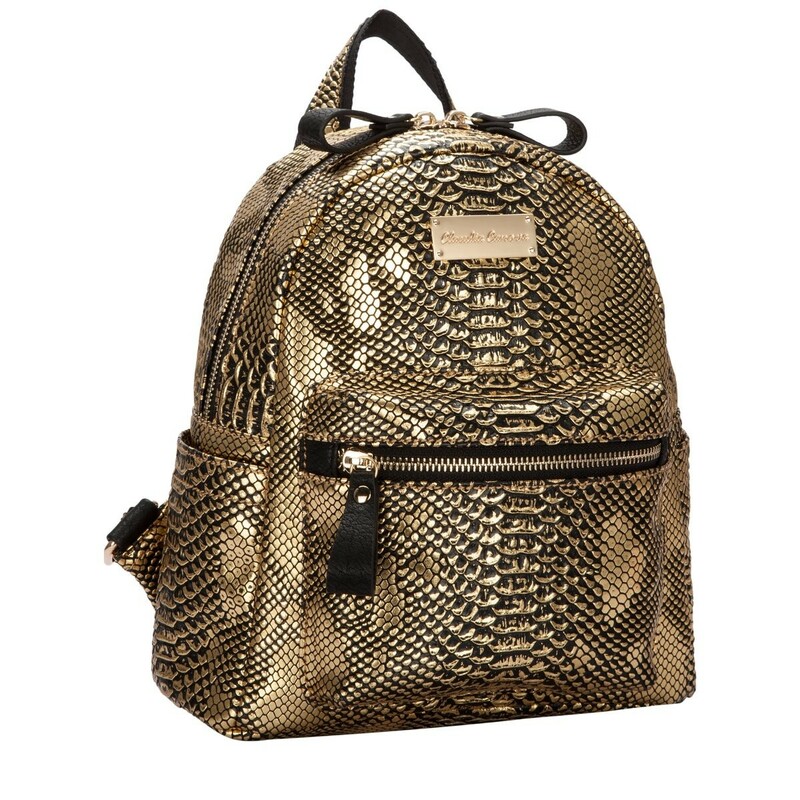 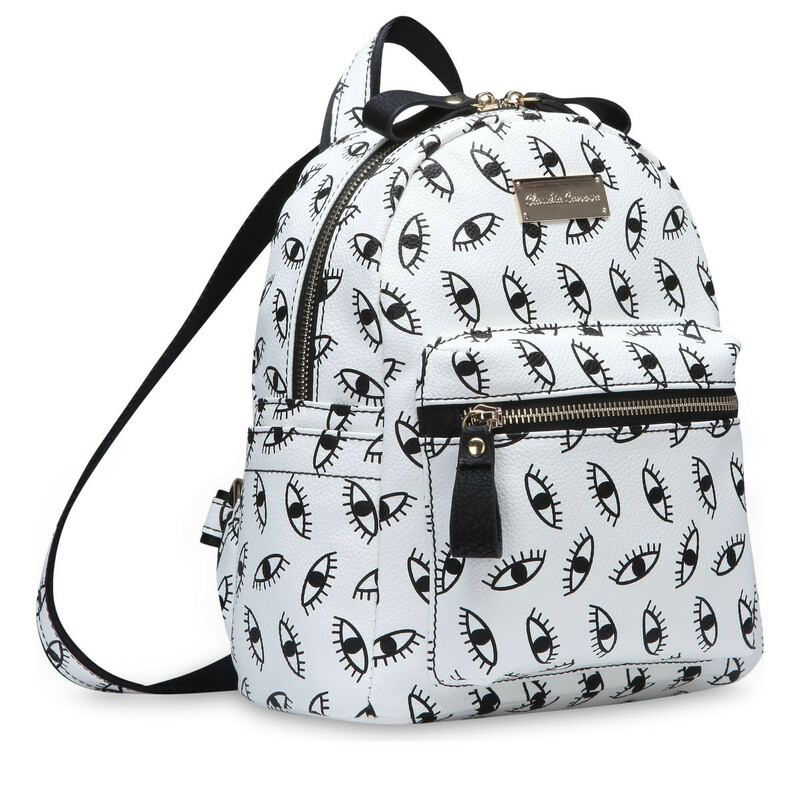 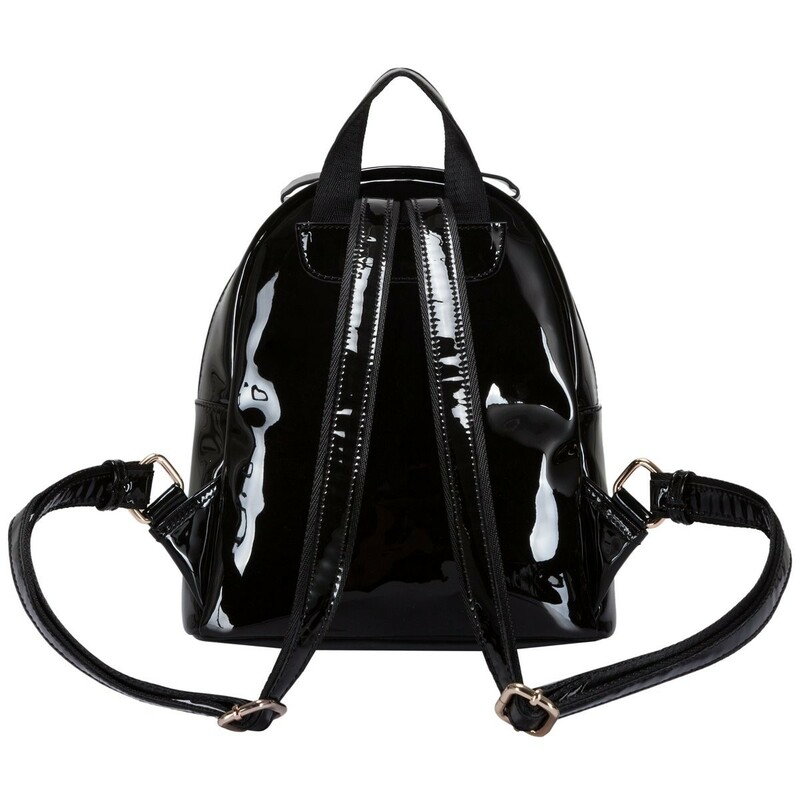 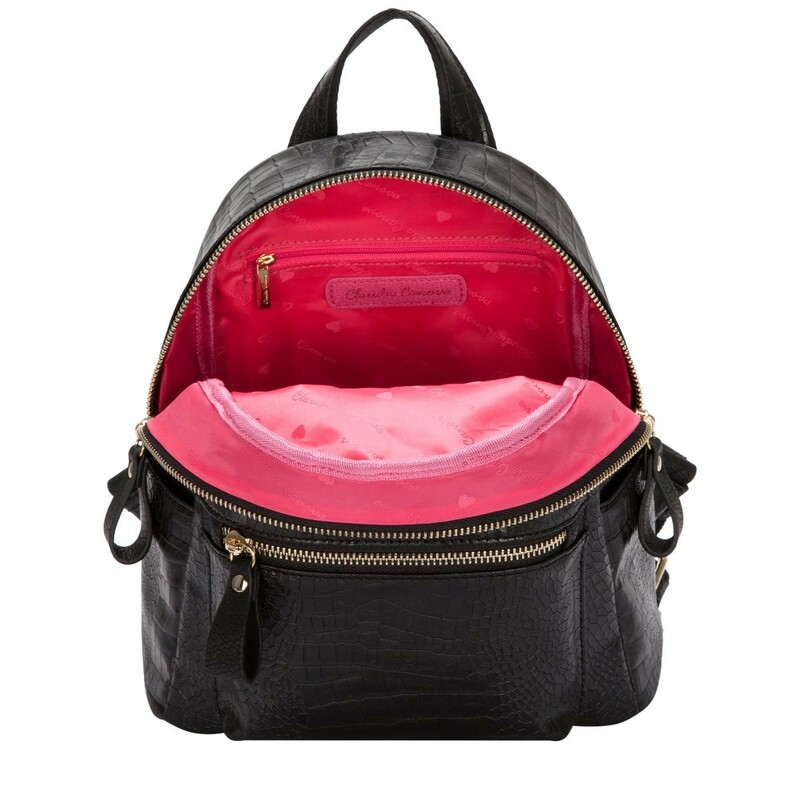 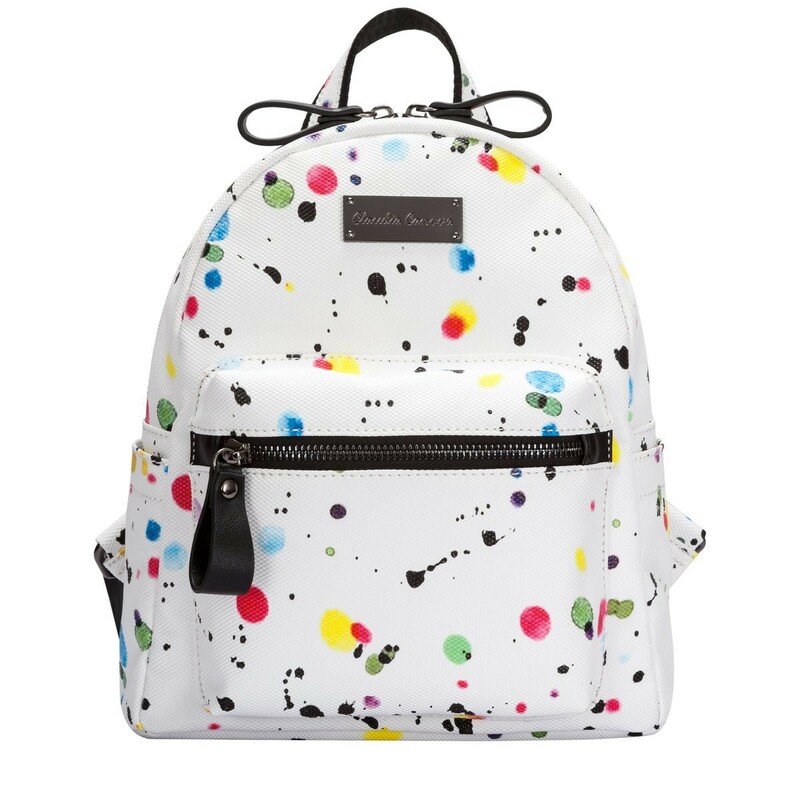 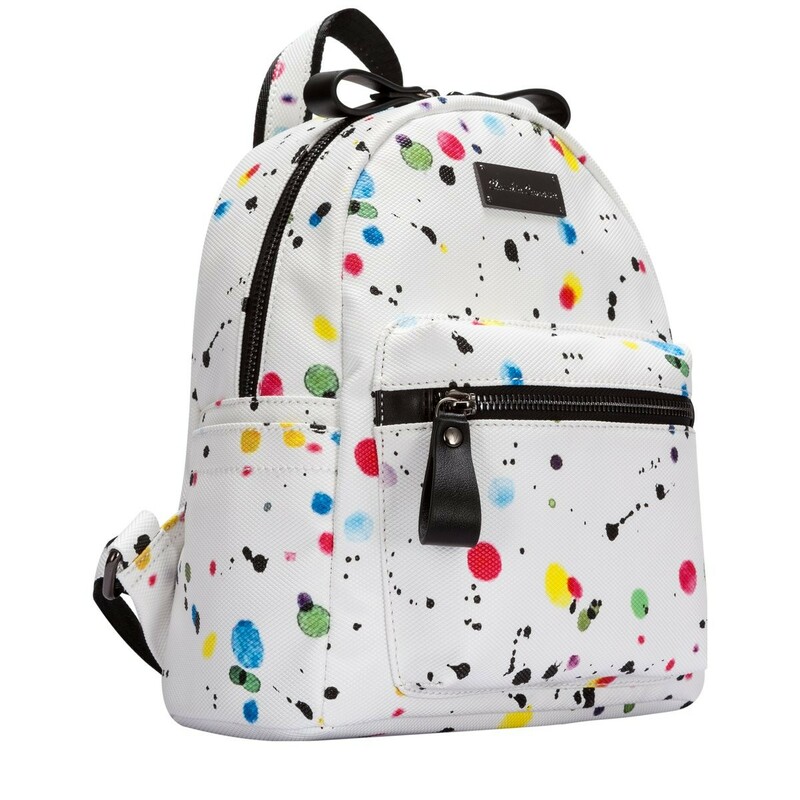 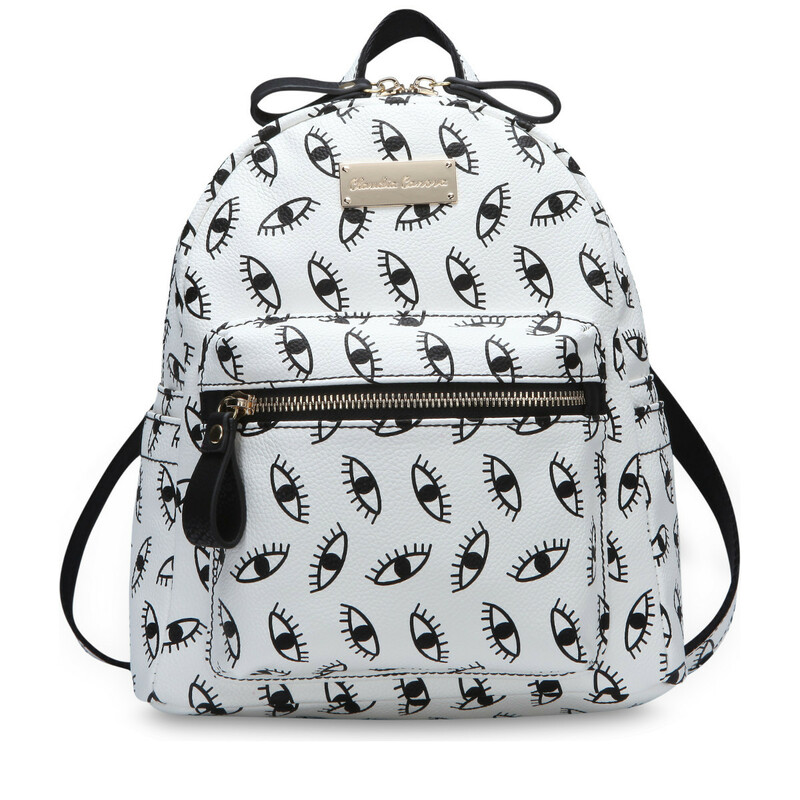 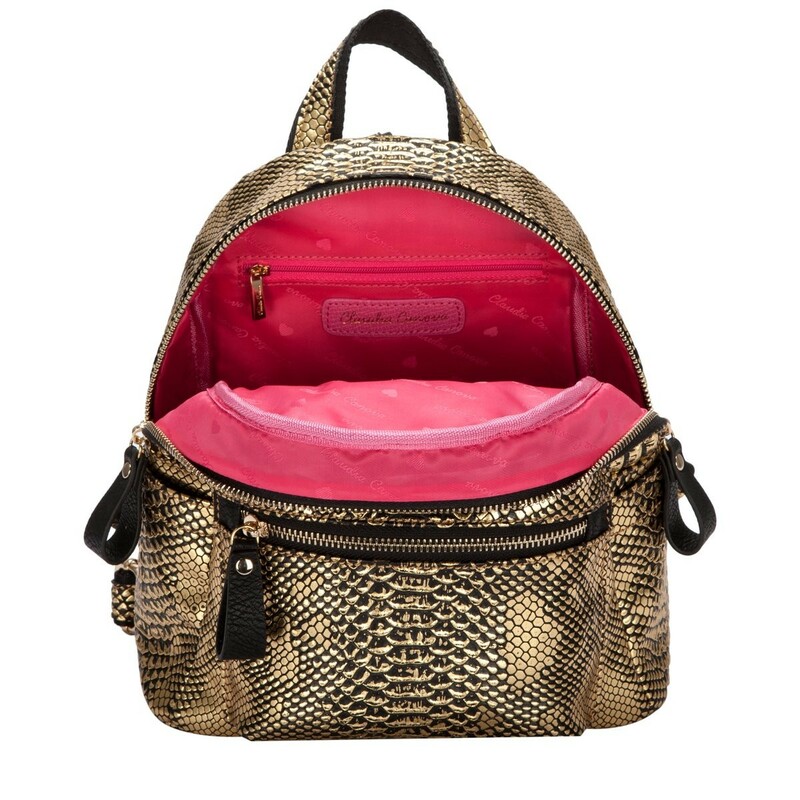 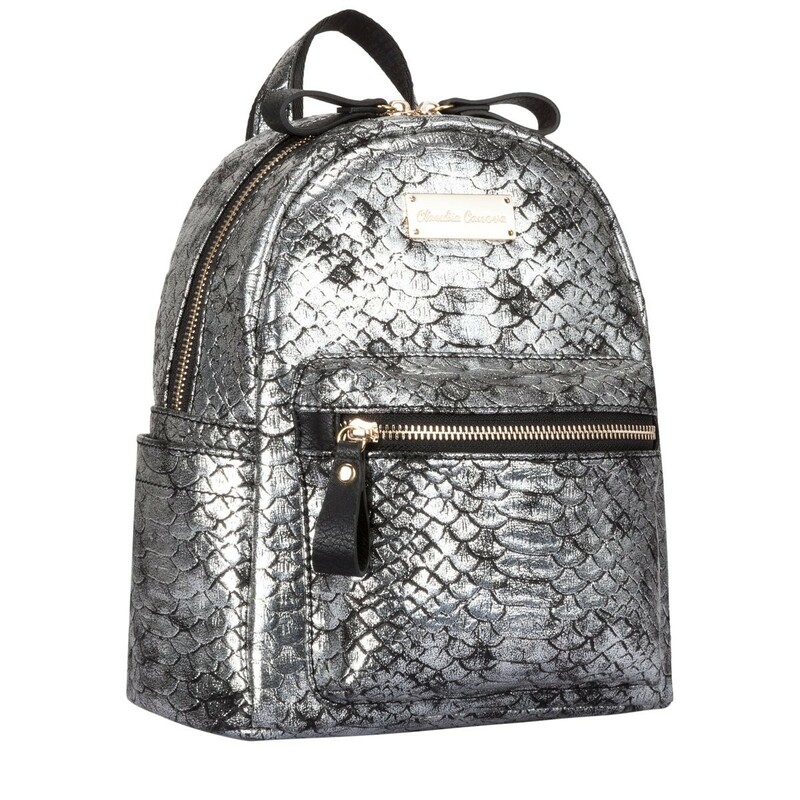 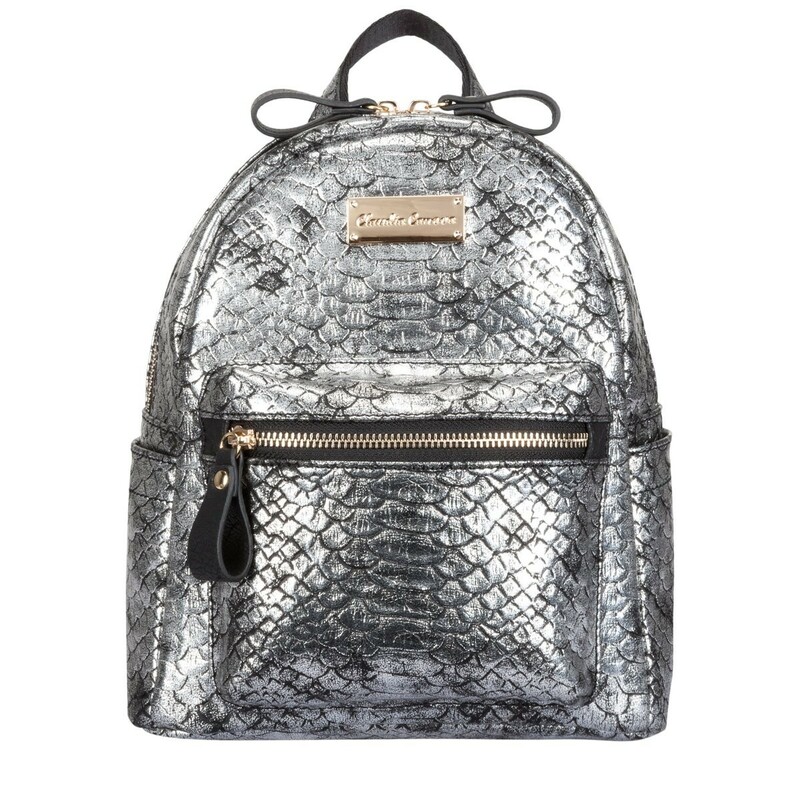 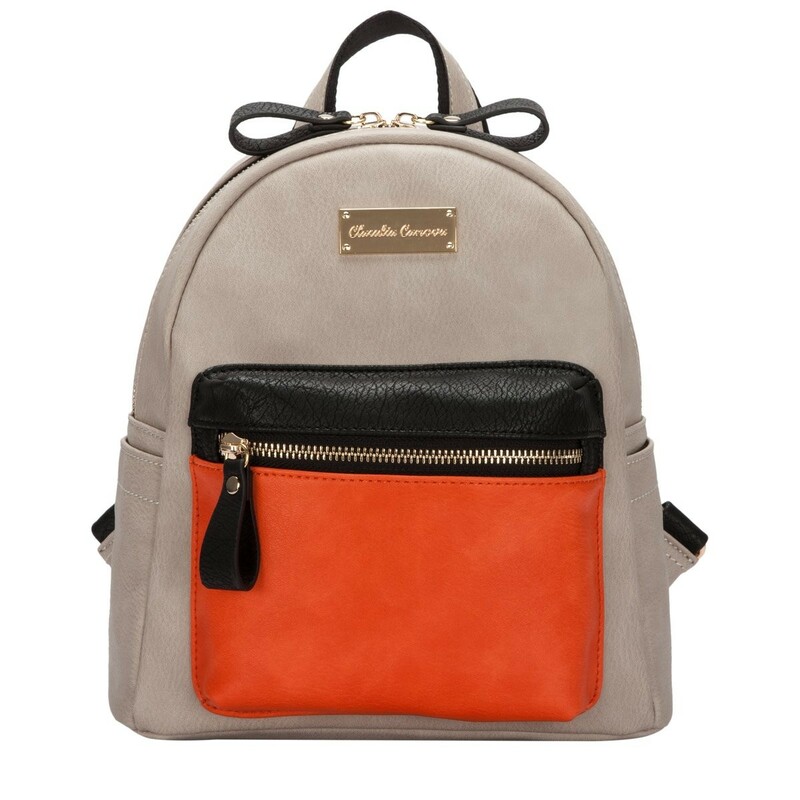 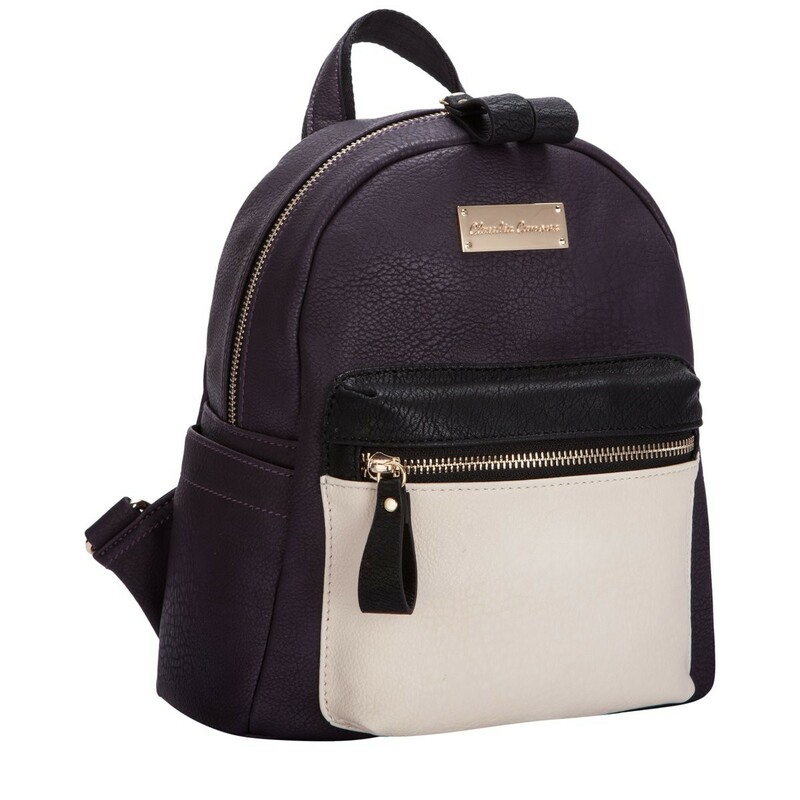 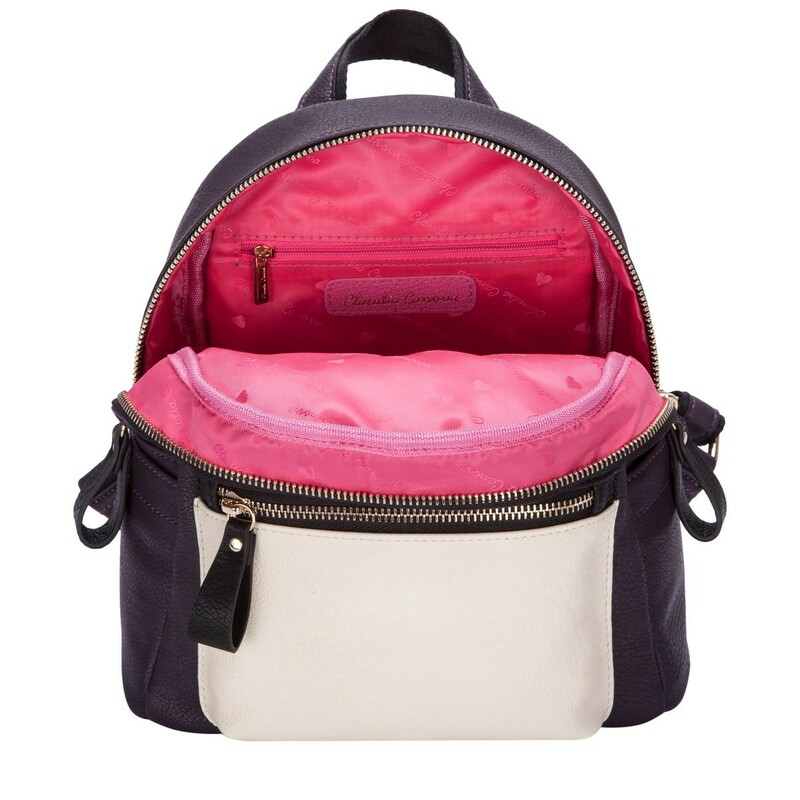 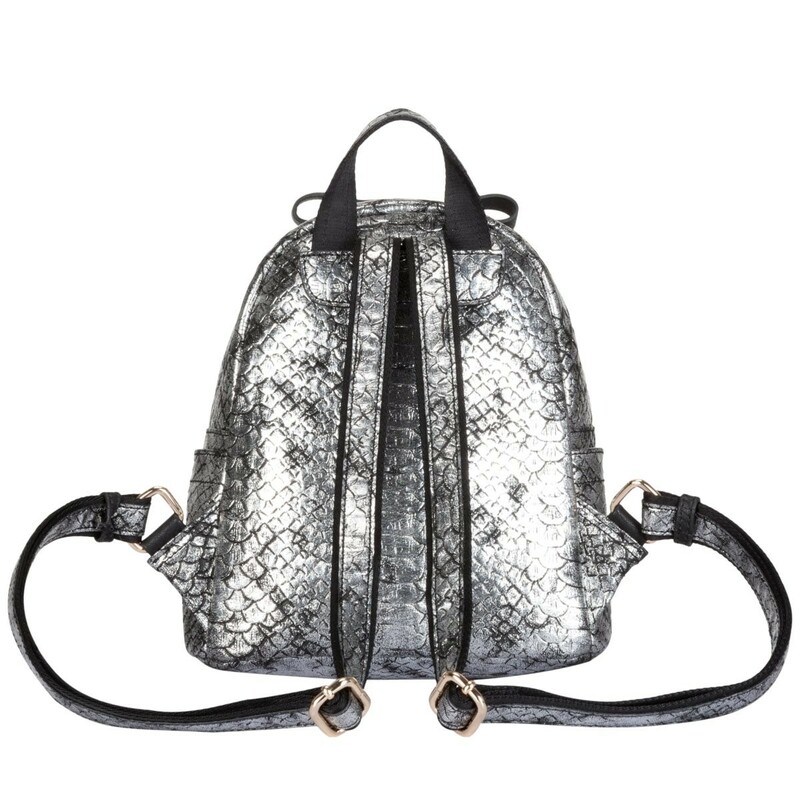 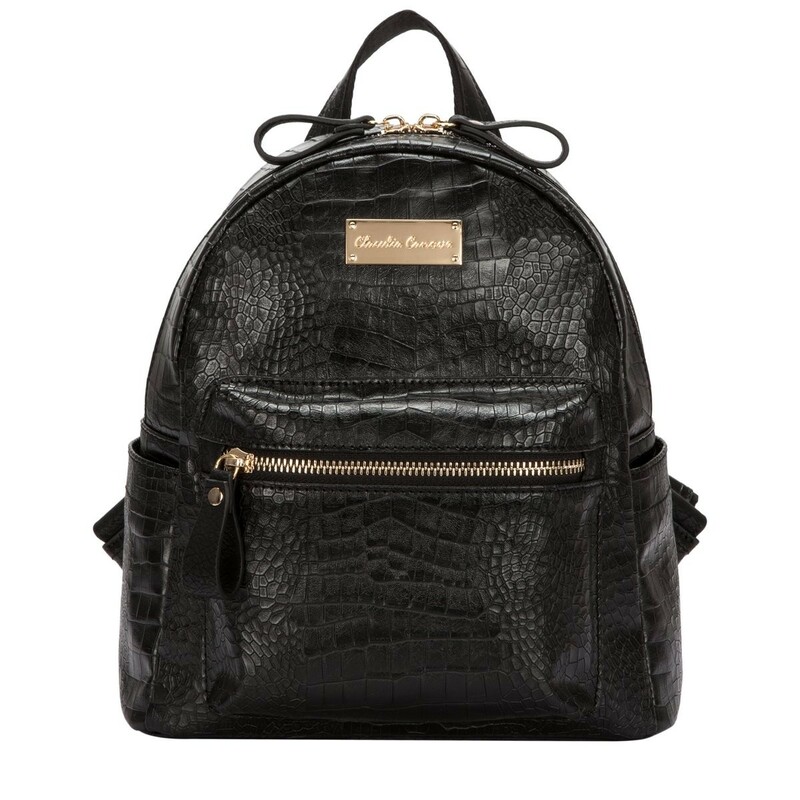 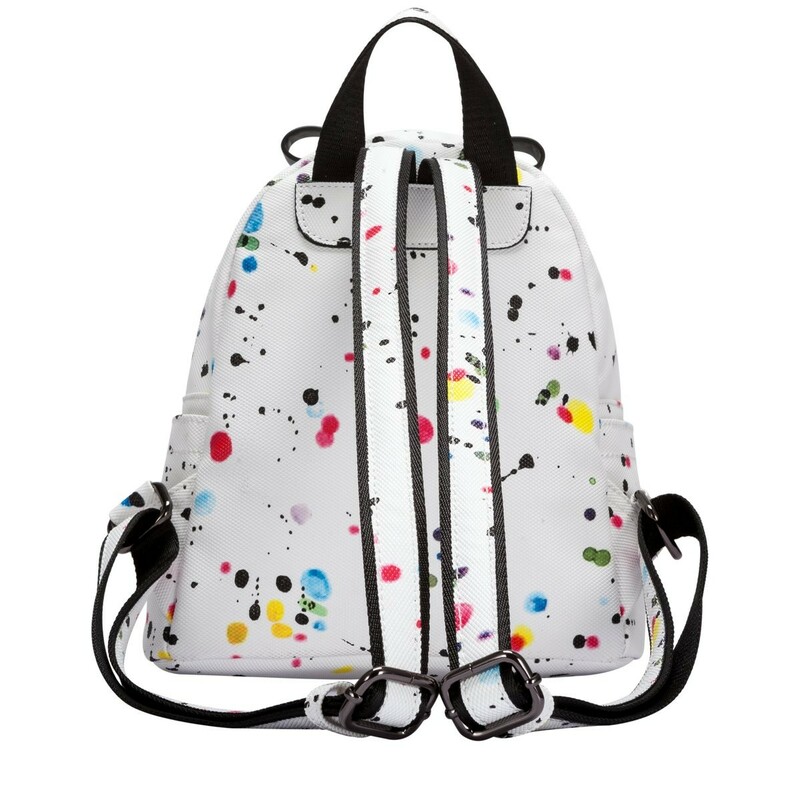 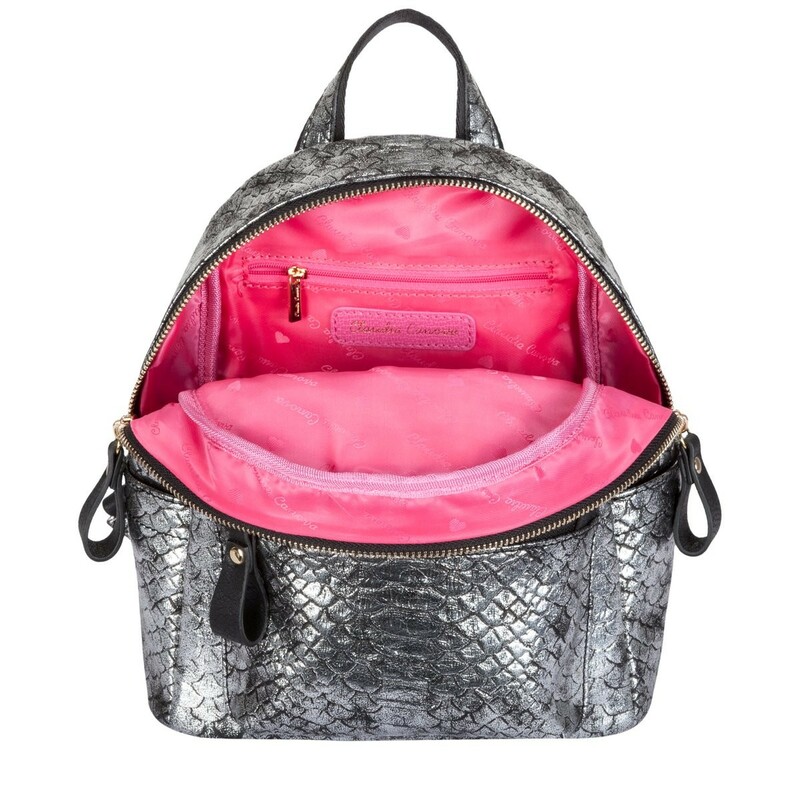 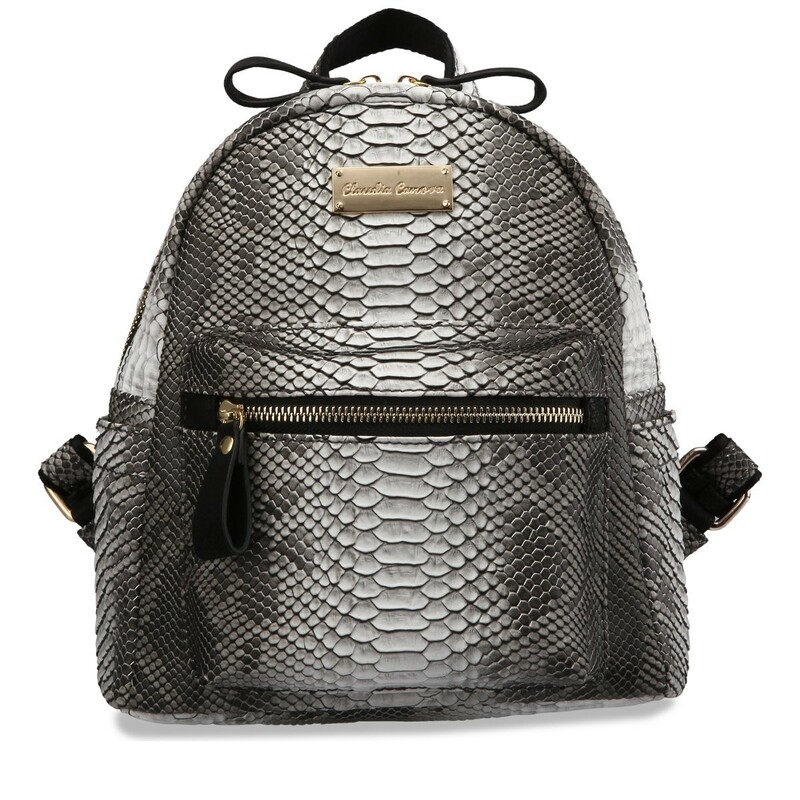 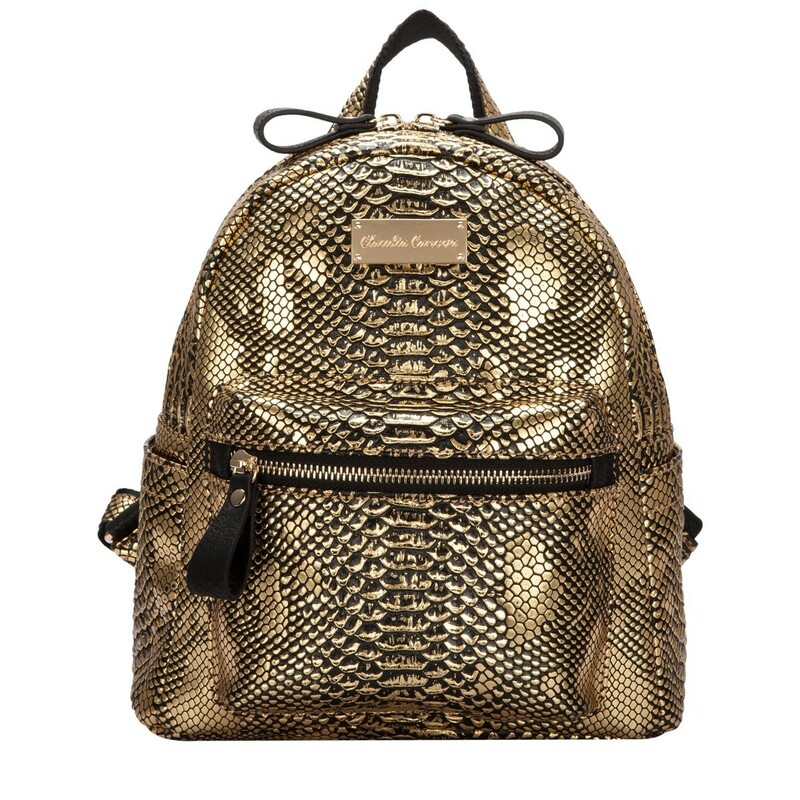 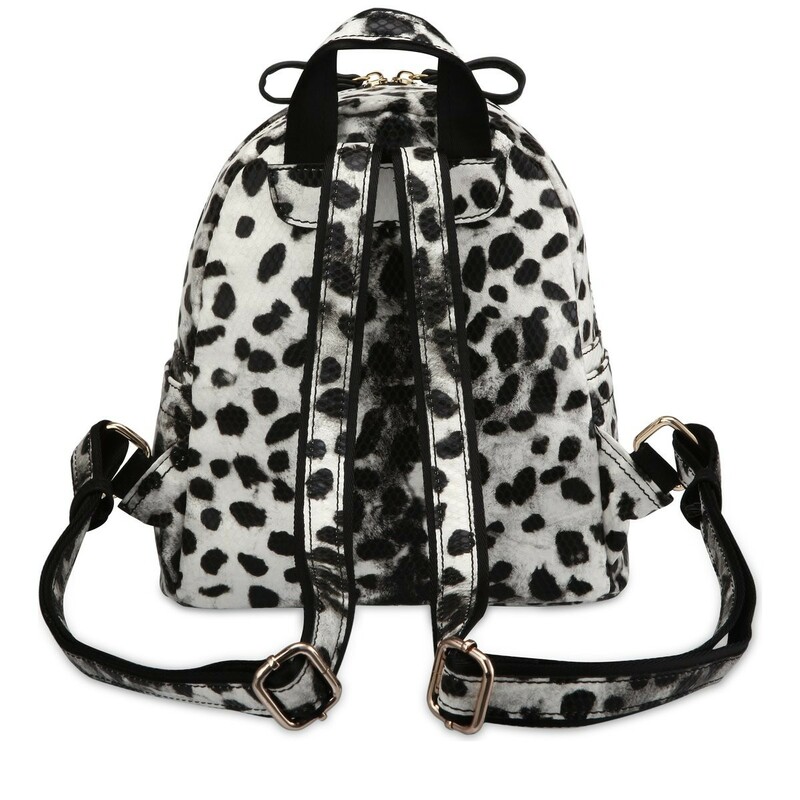 Make a statement with this super stylish backpack. 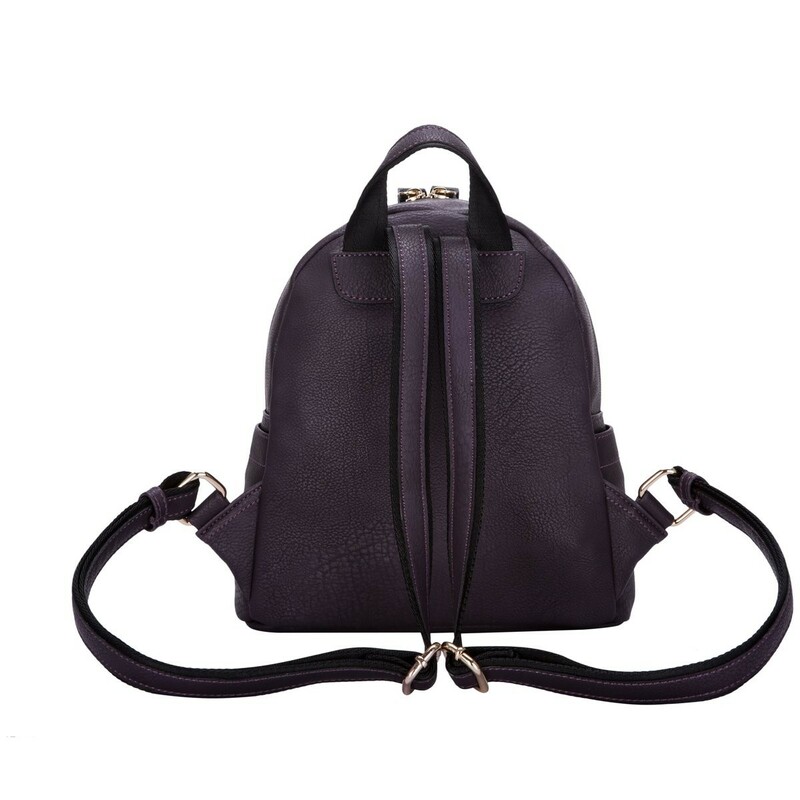 The cute shape will add the "wow" factor to any outfit. 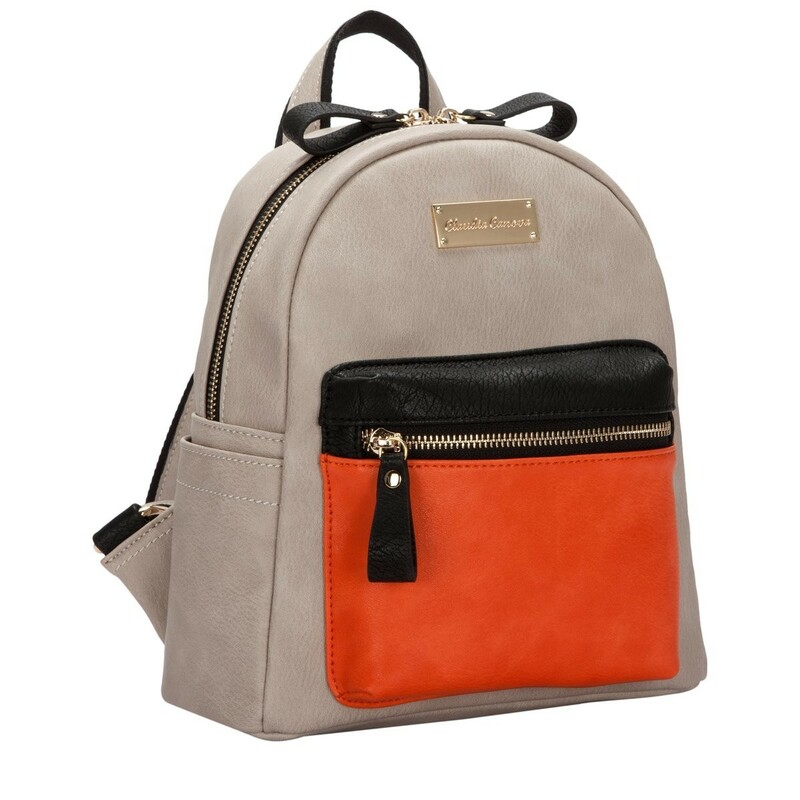 The adjustable shoulder straps makes for comfy wearing and the front zipped pocket allows you plenty of room to store your valuables securely.